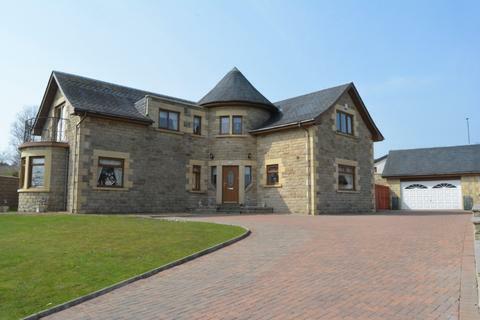 A most impressive modern detached villa providing exceptionally spacious, family sized accommodation within generous gardens. Marketed by Corum - Troon. 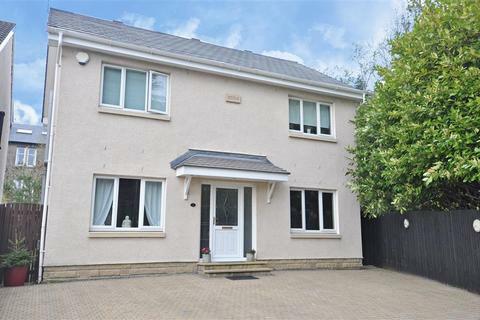 Situated within a popular sought-after development. 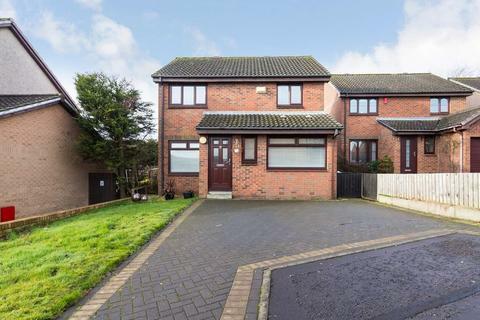 This is a beautiful four bedroom contemporary family home. 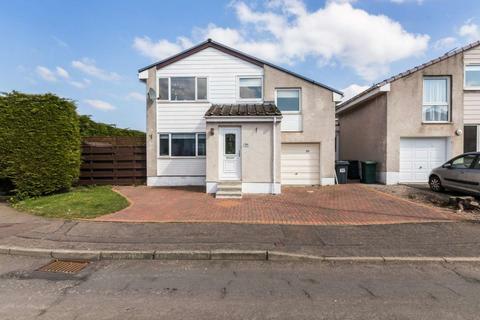 Quietly situated, this detached villa boasts an open plan dining/kitchen area with double doors leading onto the rear of the property. 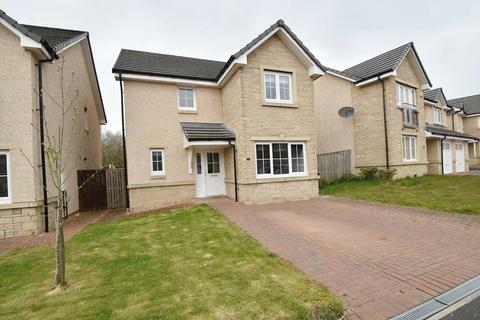 Marketed by Clyde Property - Bearsden. 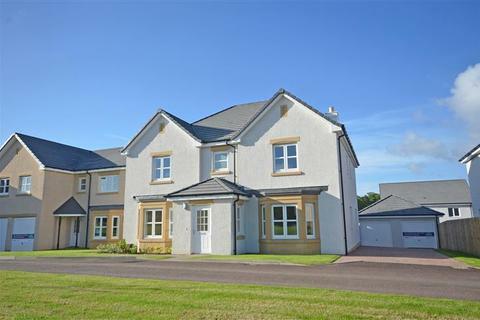 An impressive and immaculately presented five bedroom detached villa with south-facing rear gardens, which forms part of the fabulous Doonholm Meadows development by Miller Homes perfectly located on the fringe of historic Alloway. Marketed by Corum - Ayr. 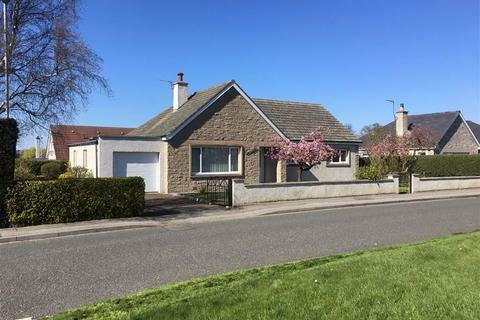 A beautifully presented and deceptively spacious traditional detached bungalow with flexible accommodation, potential to develop the loft space and generous gardens. 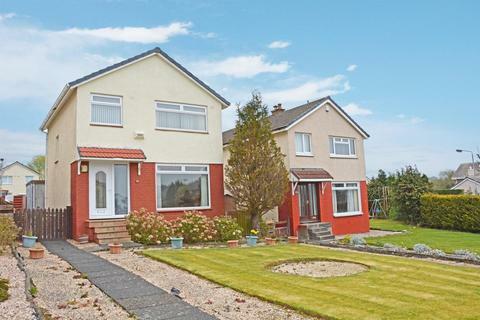 Marketed by Clyde Property - Perth. 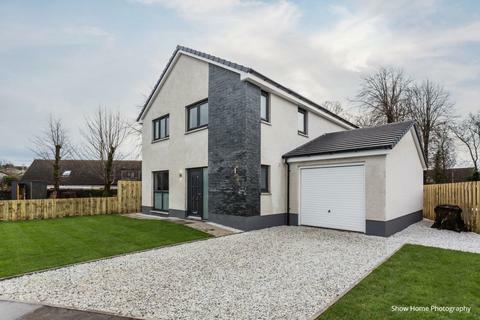 This will be the second home built in this exciting, bespoke development of thre homes in a well established address in Beith. Marketed by Cochran Dickie - Bridge of Weir. 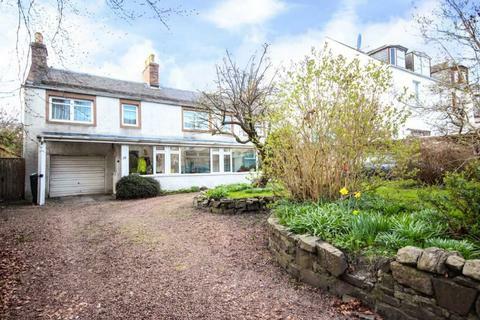 Marketed by Asset Properties - Crieff. 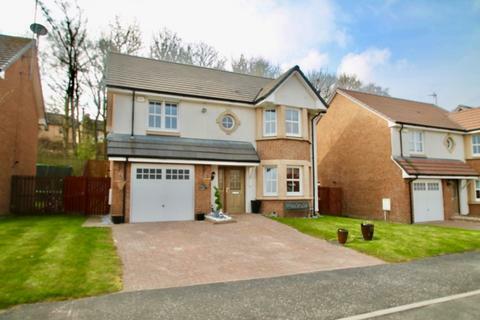 Marketed by Clyde Property - Falkirk. 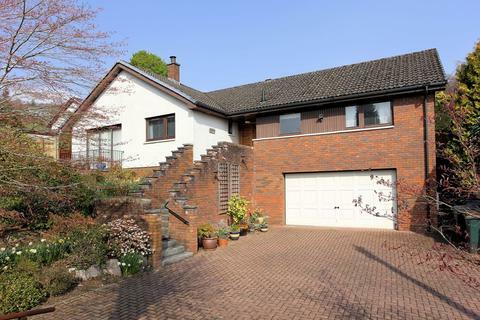 Excellent family home situated in quiet cul-de-sac within exclusive estate of modern homes. 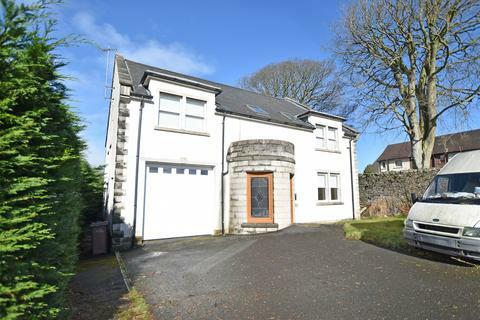 The property affords generous accommodation throughout and is well presented. 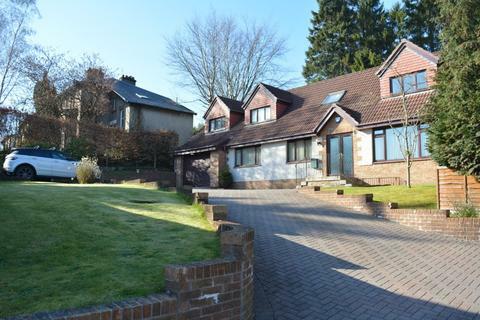 A stunning modern home in a quiet Newlands address with a fully enclosed, South West facing garden. 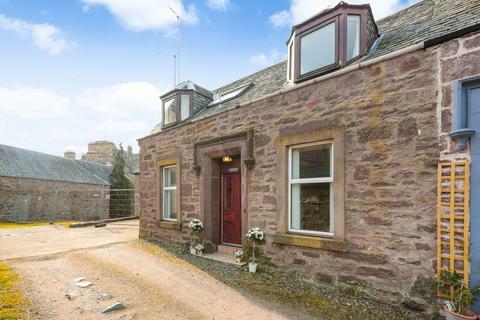 A delightful country cottage in a peaceful and accessible location. Marketed by Irving Geddes W.s - Crieff. 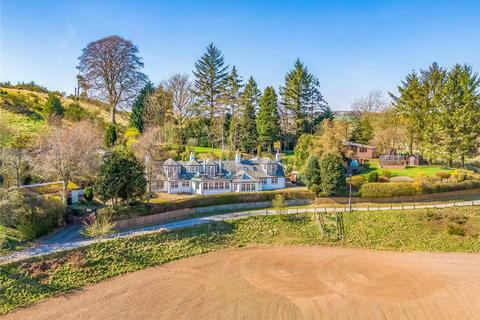 With about 9.77 acres, this truly unique and private semi-rural cottage has southerly elevated views, a large detached studio and various outbuildings and kennels. 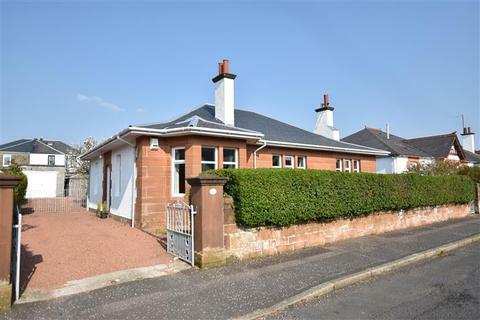 Marketed by Bell Ingram - Perth. 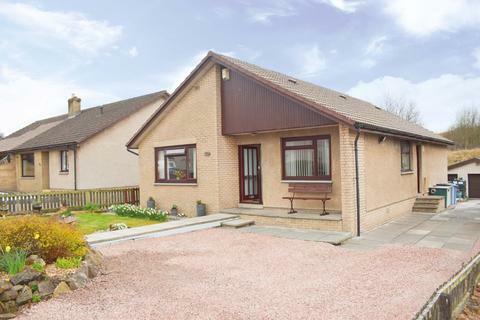 Detached three bedroom bungalow enjoying a convenient situation in a desirable area of Fochabers. 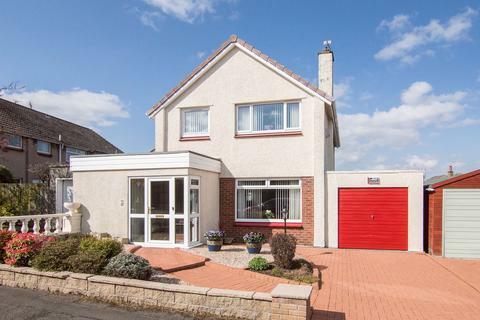 Marketed by AB+S Estate Agents - Elgin. 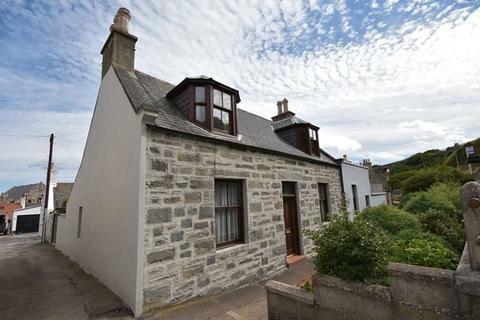 Located in the beautiful coastal village in Cullen is this 2 Bedroom House which benefits from an attached Half House, a gated side entrance providing Off-Street Parking leading to a spacious Detached Outbuilding. 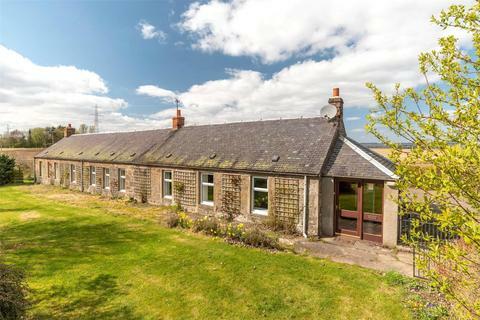 Marketed by Grampian Property Centre - Elgin.